For all the ISV add-ons, comprehensive documentations such as User Manual, ‘how-to’ videos, blogs etc are available in CETAS website http://www.cetastech.com . There are links available from AppSource page as well. If the users are not able to resolve their issues by themselves, they can report the incident to Support representative through the channels mentioned above. A support ticket will be created and an acknowledgement will be sent to the user on creation of the ticket. Once a support incident is reported the severity of the incident will be verified by the system. If the issue is critical and requires immediate attention, the same will be forwarded to the Critical Support Desk of Support who will provide an immediate solution or work-around for the issue. For any non critical issues SLA will be verified and forwarded to the Level 1 representative who will attend the issue and try to resolve it and inform customer about the resolution. If the Level 1 desk is unable to resolve the issue the same will be escalated to the Level 2 Support Desk of Support. Once an incident is escalated to the Level 2 Support Desk of Support, a detailed analysis will be conducted on the incident to assess the type of the issue and the remediation required to resolve the same. The incident will be analysed and a detailed effort estimation will be done and sent for customers approval. A detailed impact analysis will be conducted for every remediation measures recommended. On approval of the effort estimation the incident will be forwarded to engineering desk. If the support issue required further consultation services, it will be forwarded to the business consulting team to take it forward. On approval of the remediation and effort estimation by the customer, the incident will be forwarded to the engineering department. Modification/Enhancement/Bug-fixing will be done by the technical team. Each modification will tested module-wise. Once the modifications are done and tested, a total integration test will be conducted to make sure that the remediation has no other impacts on the solution. After the engineering team completes the modification and testing, user acceptance testing will be conducted. 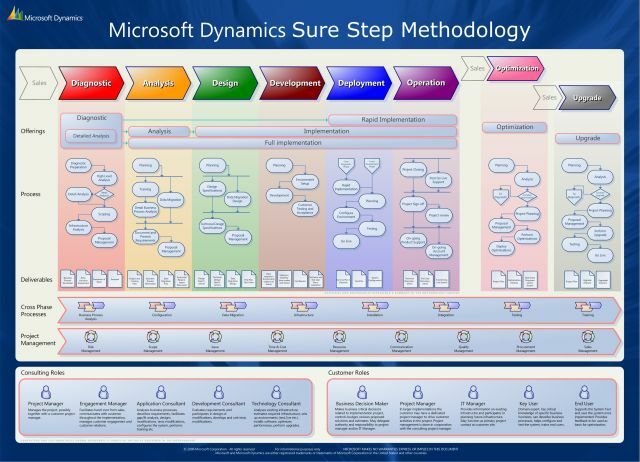 After UAT, the changes will be implemented into the customer’s database and testing will be conducted. Notification will be sent to the customer on the changes made and on approval, the incident will be closed. “Knowledge Base”will be updated with the details of the incident for future reference. CETAS Support Desk will work with the Customer to assign the appropriate Severity Level to all Incidents according to the criteria below. Severity Levels are assigned to allow prioritization of incoming Incidents. CETAS support desk may reclassify Incidents if it reasonably believes that Licensee's classification is incorrect. In the event CETAS support desk determines that an Incident is in fact an Enhancement Request, the same will not be subject to the SLA. 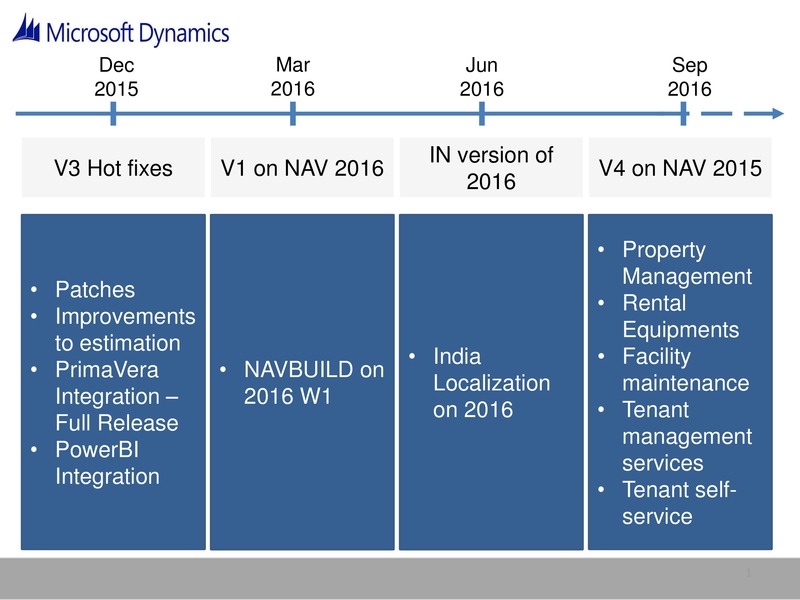 The add-on solutions are available for Dynamics NAV and Dynamics 365 Business Central (Cloud and On-Prem) and the updates are available within 2 weeks of any Cumulative Updates and within 2 months of any major new version release. 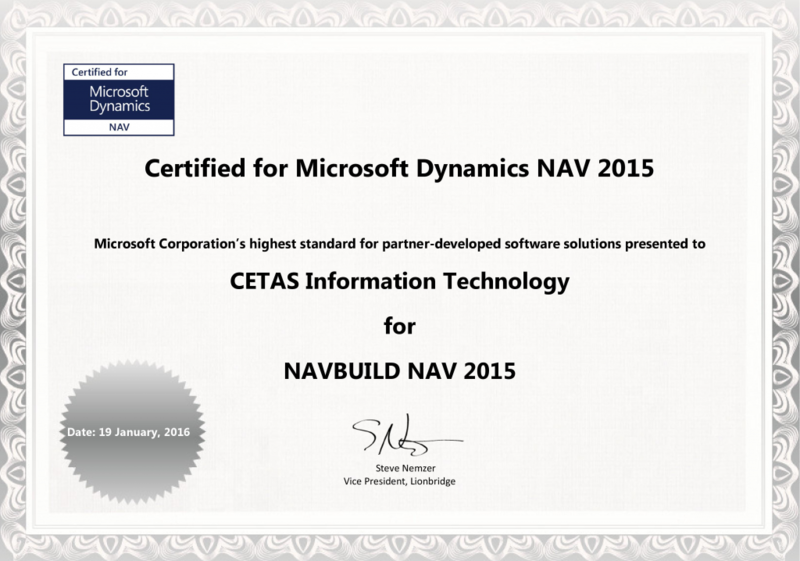 CETAS will support 2 versions prior to the current version as released by Microsoft. For eg. Say 2016 is the latest version from General Availability point of view, CETAS will provide Enhanced Support to 2015 (the 1 version prior to 2016, the latest version) and Active Support to 2013 (& other sub-versions within 2013). Enhanced support indicates new functionalities added in Latest Version, will also be made available in the 1 version prior to the Latest Version. Active Support indicates maintenance patch releases only . ie back-porting of functionalities available in say 2016 will not be done in 2013.